Kamala Diving Center offers the full range of scuba diving activities that are available from Phuket and maintains one of the largest equipment shops you can find on Phuket, Thailand – displaying and selling all sorts of diving and snorkeling equipment, swimming items and general water sports gear and wear. 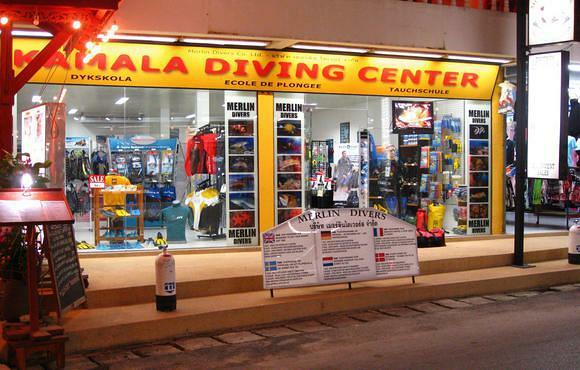 Kamala Diving Center is an official dealer and partner of Aqualung scuba diving equipment for diving and snorkeling and Suunto dive computer. 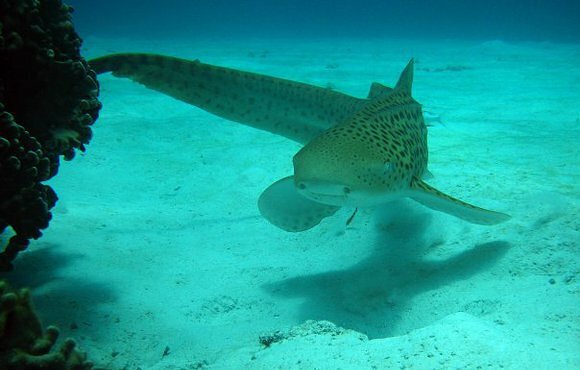 We also offer the full range of PADI dive courses from the beginner level of Discover Scuba Diving and PADI Open Water Diver up to the professional level of PADI Dive Master, also available are the PADI Advanced Open Water Diver, Rescue Diver and many Specialty courses like Enriched Air (Nitrox), Deep Diver, Wreck Diver, Navigation Diver and many more. 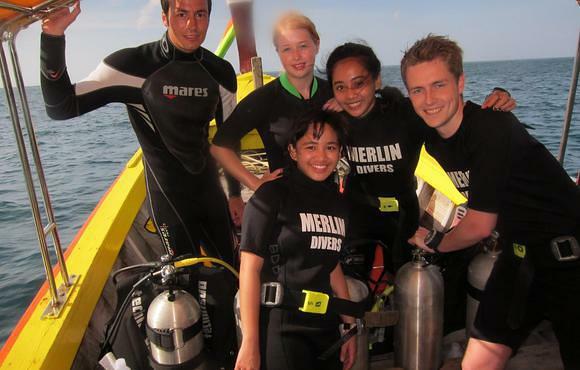 Phuket offers divers several diving experiences including the option to take a live-aboard trip. This is a trip where divers "live" on a boat that cruises around the Andaman Sea. 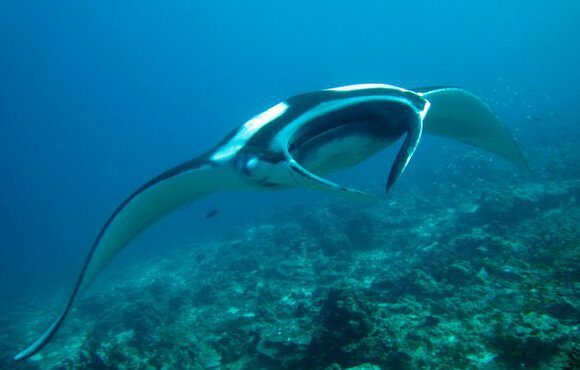 The boat then travels to the best diving spots day after day like the Similan islands. 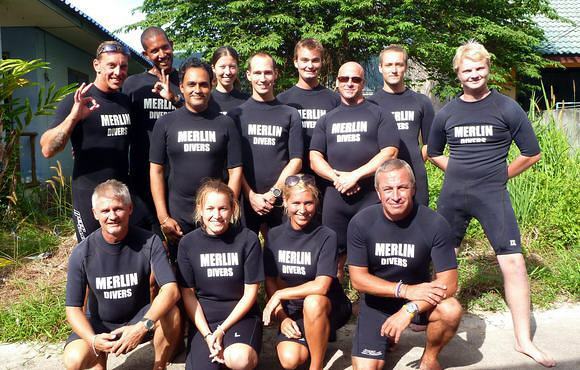 Many dive operators in Phuket also offer day trips that can take you to three or four different dive spots in a day. One thing that most divers note about Phuket’s diving sites is how clear the water is with visibility up to 70 meters on the best of days. Although the water is usually a steady 28oC wearing a thicker wet suit is recommended to protect yourself from jelly fish stings.